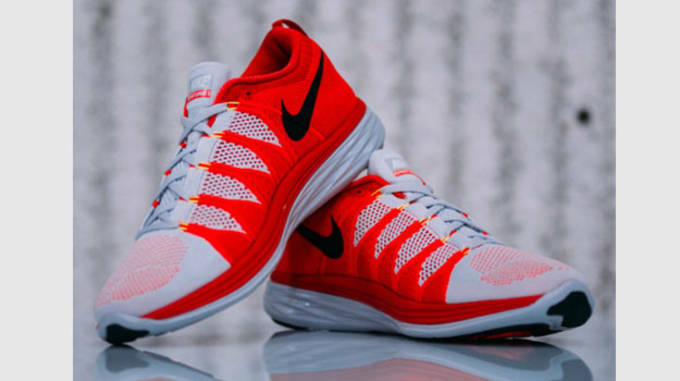 Nike Debuts the Flyknit Lunar 2 "Pure Platinum / Laser Crimson"
The second generation of possibly Nike&apos;s most popular running shoe in recent memory is back with a new colorway perfect for summer. 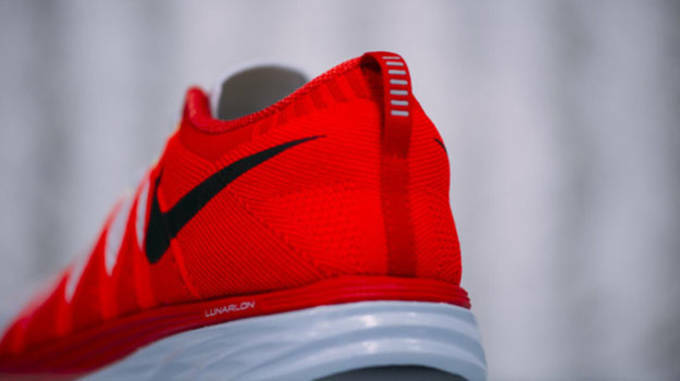 The Flyknit Lunar2 builds off the success of it&apos;s originator, but upgraded by pairing two of Nike&apos;s most innovative technologies together into one. The fully Flyknit upper is designed to cradle the foot and offer a supportive ride, while maintaining an ultra lightweight design. 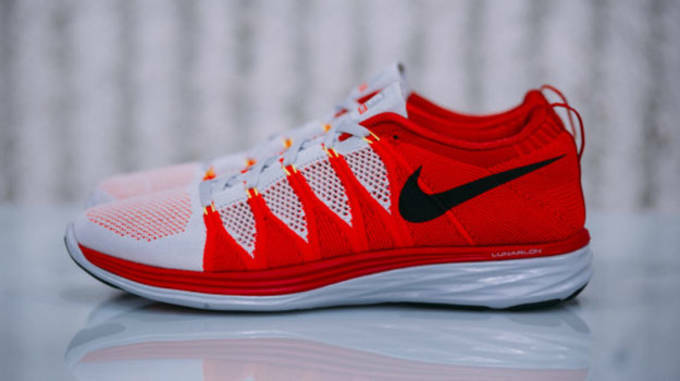 Nike incorporated the highly responsive Lunarlon outsole to give runners a soft, cushioned feel that lasts throughout your whole run. 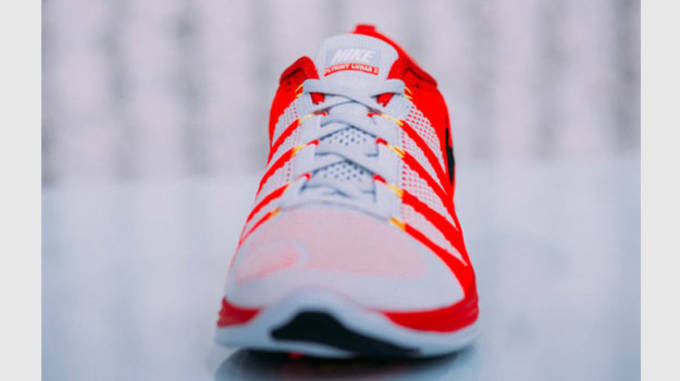 The outsole pattern was influenced by a pressure map data, so it offers a more flexible and fluid ride. For this colorway, Nike paired a vibrant Laser Crimson and Pure Platinum along the Flyknit upper that compliment eachother nicely. Nike finishes the look with a black Swoosh logo and sets it atop a Pure Platinum sole. If interested, you can scoop up a pair of these Flyknit Lunar2&apos;s at select retailers including Finish Line.